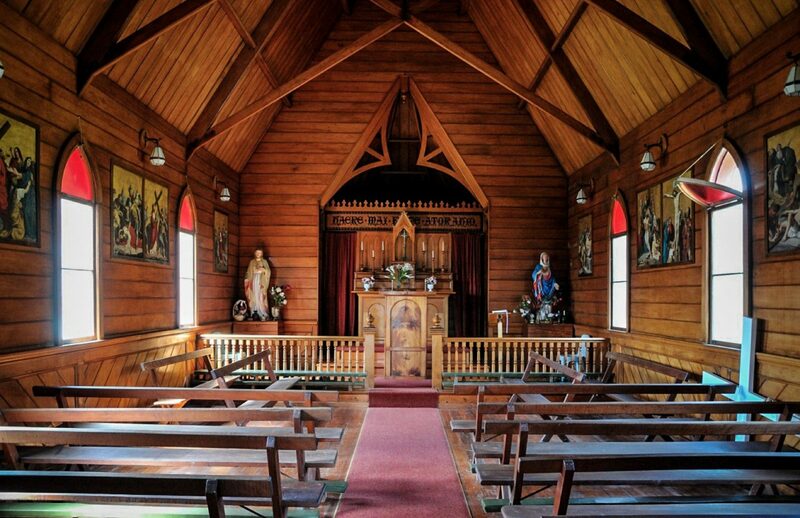 St Gabriel's was one of the largest and most expensive of the new churches in the Hokianga to be built by 1900. 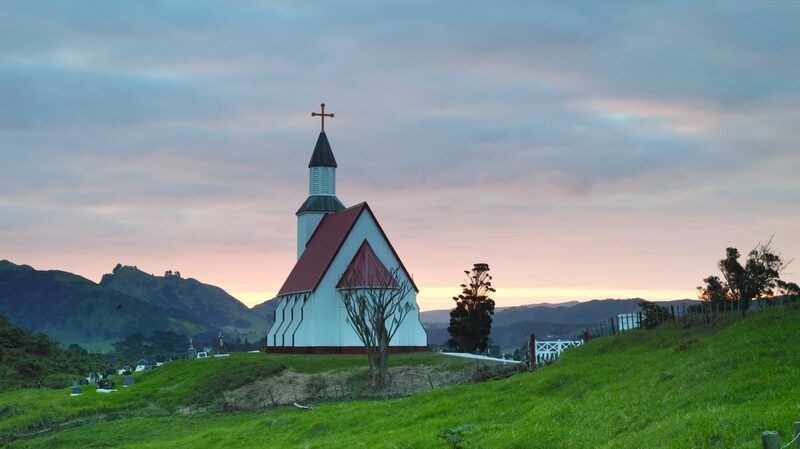 Today, it remains as one of the earliest churches still on its original site and is definitely a Hokianga destination worth making, as it sits on its prominentary in clear sight for miles before reaching it. Salmond Reed Architects prepared an initial condition assessment report in 2008, returning to the site in 2013 to reassess the failing building condition. Further detailed documentation for much needed repairs and maintenance followed and remedial work to cladding, buttresses, windows and the tower and bell turret was completed in 2015. 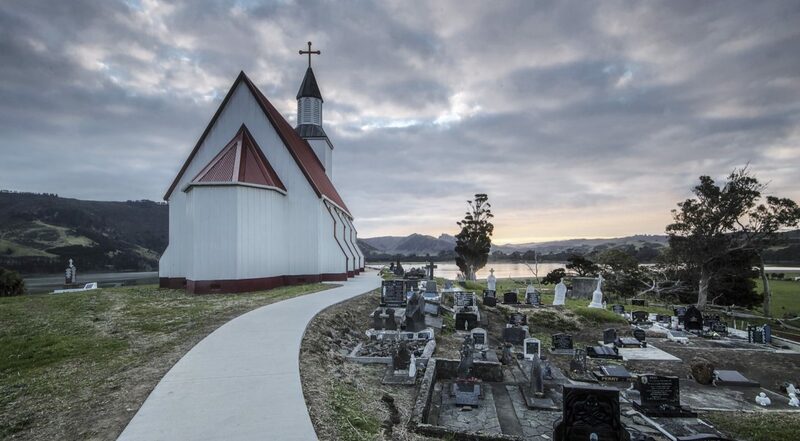 In 1993 Salmond Architects was commissioned to prepare a Conservation Plan for Auckland City’s main Anglican church, St Matthew in-the-City, at the junction of Wellesley and Hobson Streets. One of only seven surviving atmospheric theatres in the world, the Civic Theatre in Auckland’s Queen Street first opened in 1929. Salmond Reed Architects played a key role in restoring the grand theatre to its former glory.